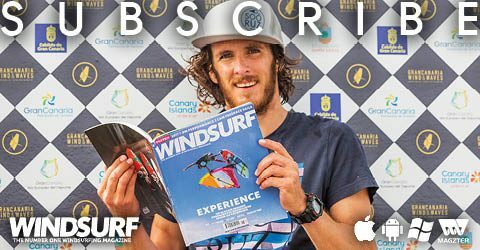 The June 2018 Issue of the world’s only monthly English-language windsurfing magazine is out now! 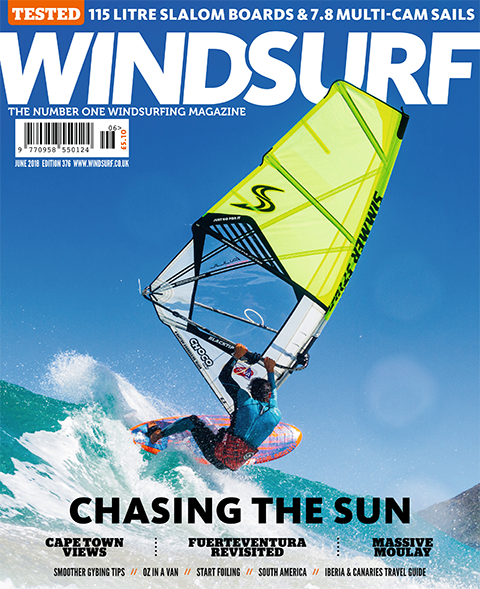 Chasing The Sun – Cape Town views, Fuerteventura revisited, Maxing Moulay with Boujmaa, Start foiling with Harty, Tested: 2018 115 Litre Slalom Boards & 7.8 3-Cam sails, PWA Morocco, Smoother gybing tips, Oz in a van, South American sojourn, Iberia and Canaries travel guide. 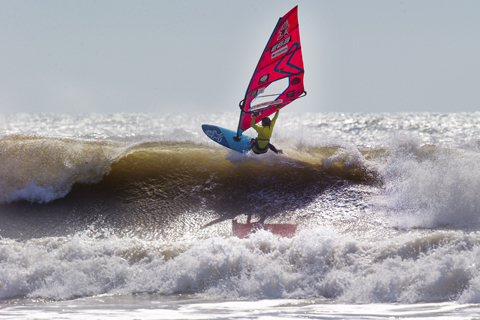 Boujmaa Guilloul, John Carter and Duncan Coombs tell us more about the incredible ‘Big Wednesday’ XXL session at Moulay during the PWA Morocco World Cup. 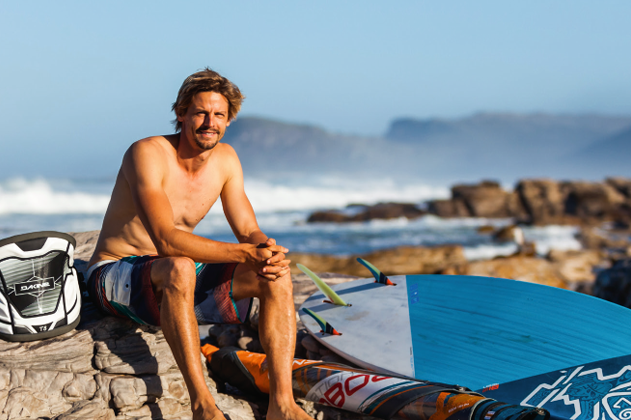 From Zuma’s resignation to the water crisis, a selection of pros look back at an eventful summer on and off the water in Cape Town. 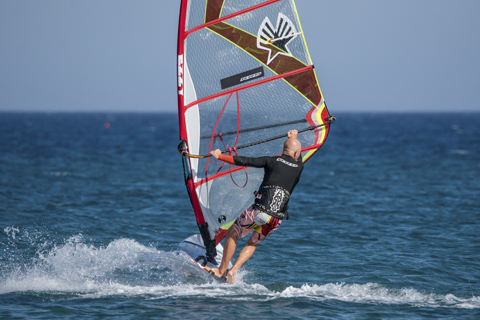 Young Italian sailor Federico Morisio hits the road with the International Windsurfing Tour to compete and fulfil his dreams of a windsurfing adventure in South America. 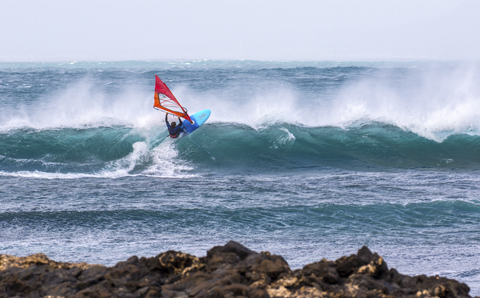 If the Canary Islands are Europe’s Hawaii, then Fuerteventura is its Maui. 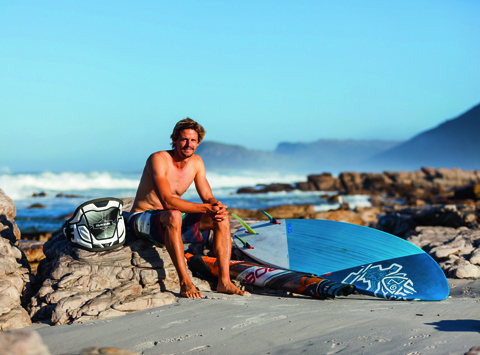 Finn Mullen takes a closer look at the island, past and present. 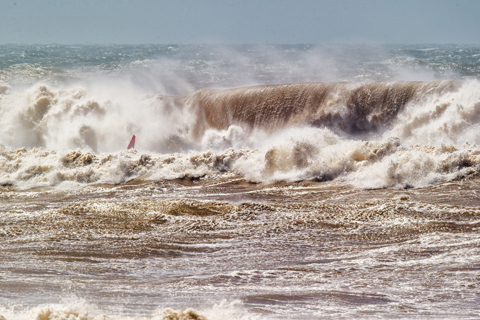 Adam Lewis brings us his tips for a West Oz trip in a van and how he fell in love with the place and its people. 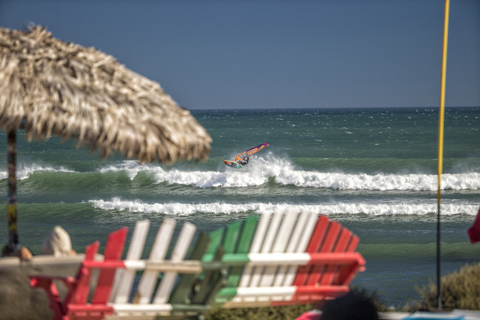 We get the lowdown from riders and PWA staff on the first ever women only PWA World Cup wave event, held in Moulay, Morocco this spring. 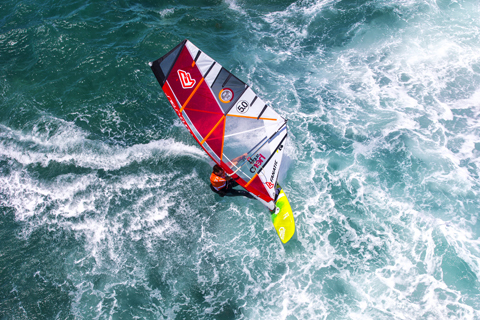 Sarah Herbert, Aurélien Le Métayer and baby left Brittany by boat to explore some of the world’s best windsurfing spots, this is their story. 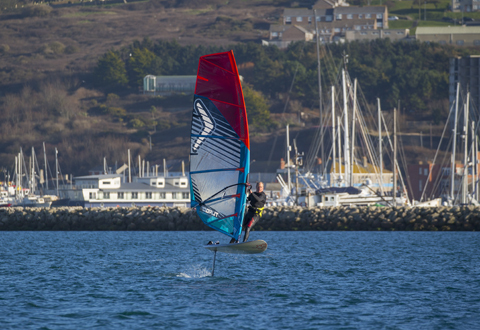 In the first of a 2 part foiling series, Harty teams up with foiling experts Sam Ross and Tris Best to guide you through this insanely thrilling and accessible avenue of windsurfing. 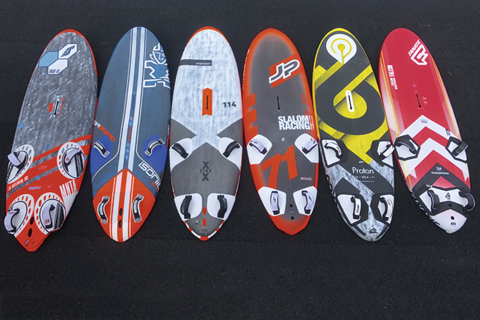 Jem Hall tells us the stages, key positions and skill sets required for smoother gybing. Rumour has it that there’s rumours about what we’re rumoured to be rumouring about this month; read the real rumours right here. 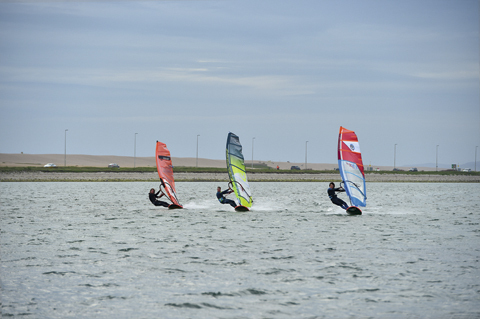 The RYA tell us about their improving skills with Team15 at NWF initiative. A few rays and knots of wind is all it takes to make us happy, the Editor ponders on our lust and quests for solar sailing. 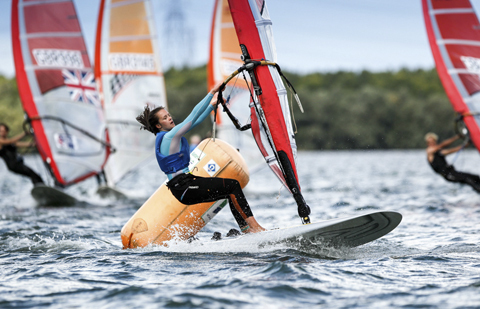 Harty updates his attitude on foiling.